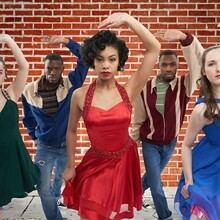 West Side Story sets Shakespeare’s Romeo and Juliet in 1950s New York City as the two star-crossed young lovers and themselves caught between warring street gangs. From the first notes to the final breath, their struggle to survive in a world of violence and prejudice remains one of the most memorable and powerful musical dramas of our time. Book by Arthur Laurents. Music by Leonard Bernstein, lyrics by Stephen Sondheim. 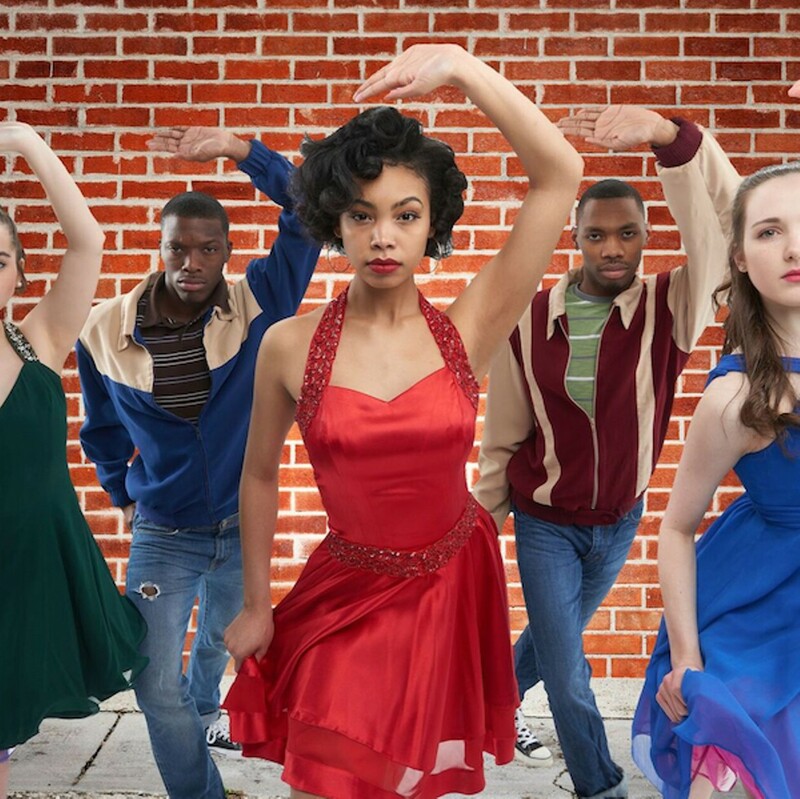 Entire original production directed and choreographed by Jerome Robbins.